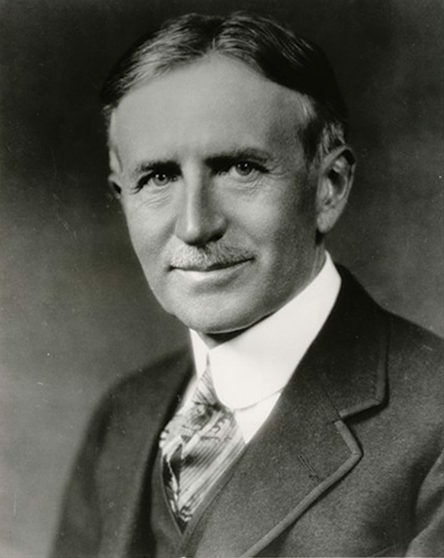 Firestone’s legacy as one of the country’s leading businessmen is well-documented, and his innovative ideas and inventions undoubtedly revolutionized the world as we know it today. Harvey proudly considered Columbiana, OH his home, and among his many lifetime contributions, he helped to establish the city’s park, which houses a public pool, numerous pavilions, and the high school football stadium. To honor that heritage, the Firestone Farms community strives to capture and preserve Firestone’s rich history in all that we do – from the design of the 1930’s inspired facade to the events and attractions held at Town Center and Marketplace.